The perfect balance of performance, ruggedness, efficiency and price, the DA-1000 is as versatile as it is reliable. 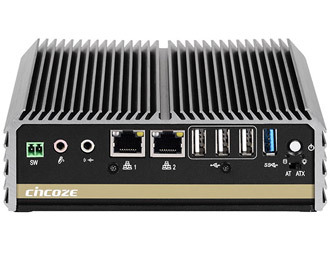 Offering either the dual-core Intel Atom E3826 processor or the quad-core Celeron J1900, the DA-1000 is energy efficient (consuming less than 15W) and economical. 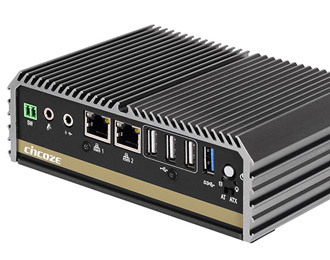 Fulfilling the needs of industrial computing applications with ease, this system provides versatility and reliability in an ultra compact and durable package, while offering a competitive price compared to many other rugged systems. 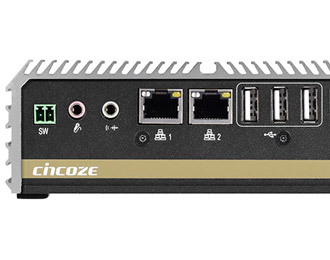 The DA-1000 is also available with optional 4G LTE connectivity, enabling remote network access or failover protection. Built to last, the DA-1000 is enclosed in a fully fanless, ventless, and compact case that protects against dust, dirt, and vibration. This allows for full functionality in the more harsh environments where the DA-1000 is needed. 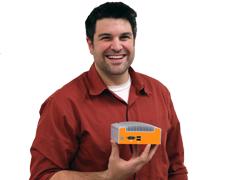 The fan is removed as a common failure point in systems to improve long-term system reliability, and the DA-1000 can be configured with wide-temp memory and an SSD to create a fully solid state system able to operate in -25°C to 70°C temperatures.  The DA-1000 manages to house a wide variety of I/O in its ultra compact enclosure, with two RS-232/422/485 COM ports, dual GbE LAN, DVI-I, and ports for dual antennas. Wide input 9~48 V DC power is supplied via a 3-pin terminal block connector for stable, secure power even in vibration-prone or fluctuating power environments. Internal SIM socket, 2 full-size Mini-PCIe slots (one of which also offers mSATA support) allow for additional storage and expansion. 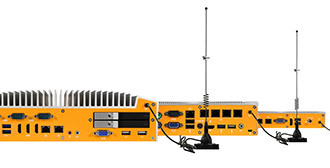 If the built-in functionality isn't enough, the DA-1000 also offers a unique alternative in the form of its CMI interface, which allows for the installation of additional I/O including additional DisplayPort, DVI-D, COM ports, or even DIO or parallel ports, all without compromising the system's compact footprint. 5.9" x 2.2" x 4.1"